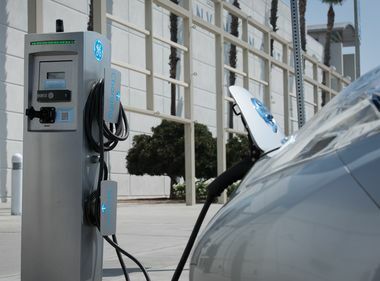 The plan, submitted today to the California Public Utilities Commission, would include as many as 250 new charging ports at 40 elementary schools and another 120 ports at more than two dozen state park or beach sites. 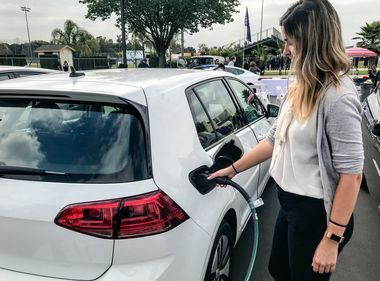 By bringing EV charging to Southern California schools and recreation areas, we are addressing barriers to EV adoption and helping the state meet its climate and air quality goals. 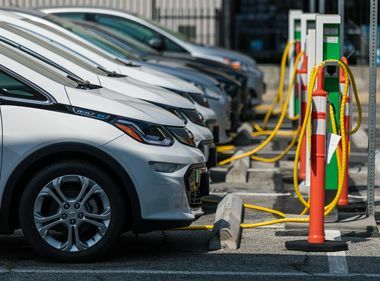 We are partnering with our local communities and organizations to help more people drive electric and breathe clean air.